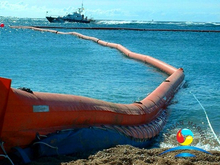 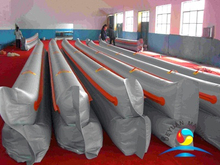 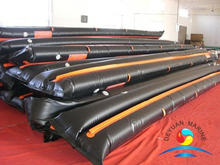 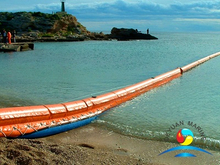 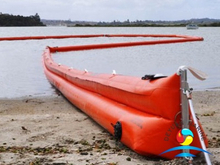 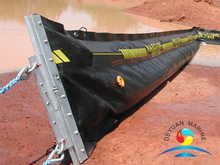 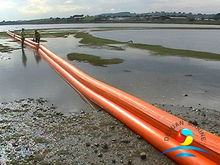 beam boom is a new oil spill control equipment that specially designed for riversides or costal beach with tidal waves or boarders between waters and land. 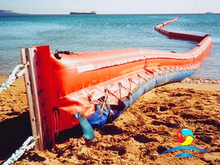 the lower,splash-proof wings on both sides of the chamber to prevent oil spills from splashing out with the waves. 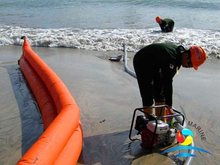 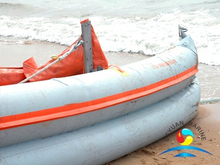 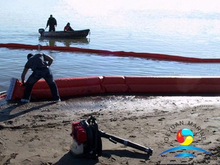 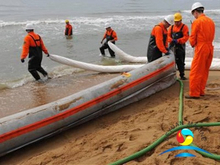 beam boom can be stationary deployment or makeshift deployment in response to an emergency,it is widely used to prevent oil spills from spreading on a beach and land.